Siding Concepts has the tools, talent, knowledge, and manpower to bring your residential and commercial improvements to beautiful, vibrant life. 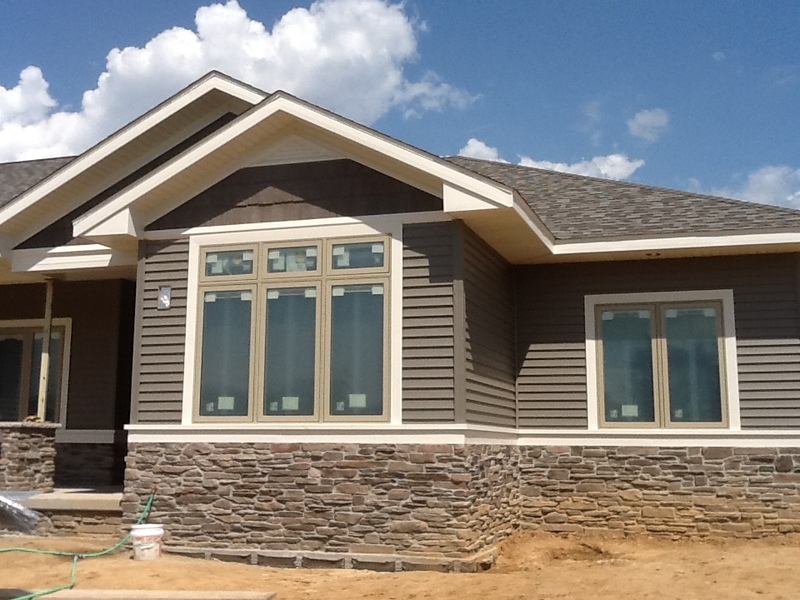 Whether you’re in need of siding, Soffit, fascia, windows, doors, or gutters, Siding Concepts is the perfect choice for a vast array of services in the Springfield area the rest of Central IL. No project is too large, or too small. Our unrivaled workmanship and thorough inspection of your specific needs will leave you 100% satisfied, guaranteed. Often, other home improvement companies try and tell you what you need. We walk a different path. We head into every meeting knowing that every customer is unique. Every customer is essential to the success of our business. Siding Concepts takes the time to sit face to face with you, go over your specifications, review the latest methods, and technologies to provide you with the best options for your budget and your schedule. Our family-owned and operated company strives everyday – as it has for the last 25 years – to earn your trusted business and provide you with high-quality improvements that look great – front, back, and center. 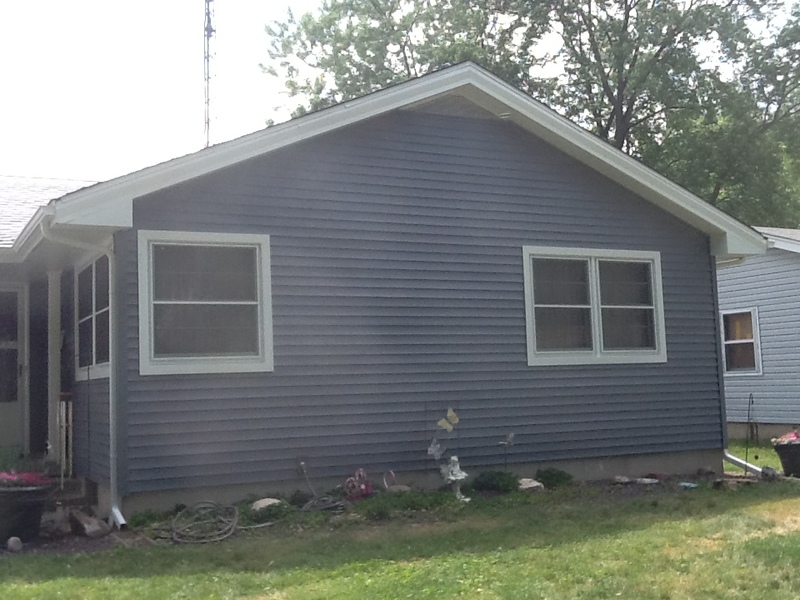 Contact Siding Concepts today to talk to the owner by calling 217-972-7585 for more information, and to schedule your free estimate.